Date: 7.03.2018 | House, Club, Disco | Tags: Drums From Brasil, Bongotrack, Techplayers, Drums House, Alexander Zabbi, Xumba Recordings | Download Drums From Brasil (2018) for free. For spring an excellent project gathered a lot of excellent data from the performers, the most different musical direction! 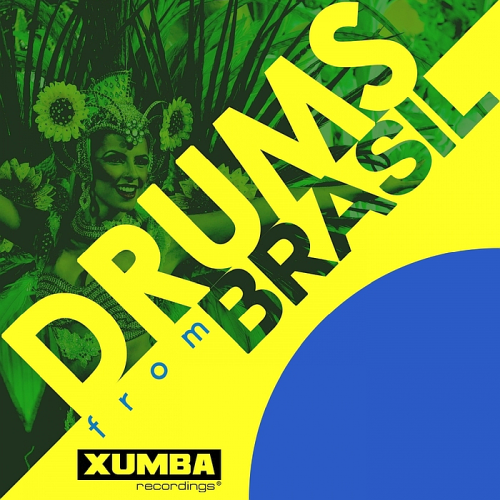 Xumba Recordings presents a new compilation loaded with many Brazilian tribal sounds, specially chosen for you. Label in order to support new talent and producers of electronic music most prominent in Latin America, Come loaded with many productions of various genres, such as tech house, progressive house, tribal house, electro house and house, without forgetting our Latin roots, and always willing to innovate with new trends emerging in the global electronic music scene. A unique publication Drums From Brasil of club music worthy and very famous producers and performers of our modernity!